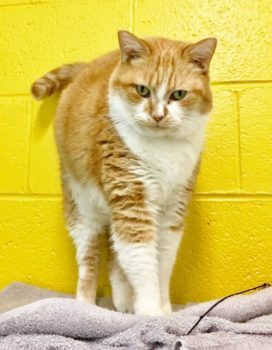 Are you interested in adopting a loving cat for a lifelong best friend? 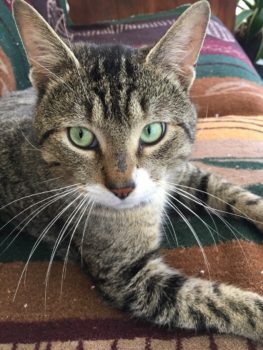 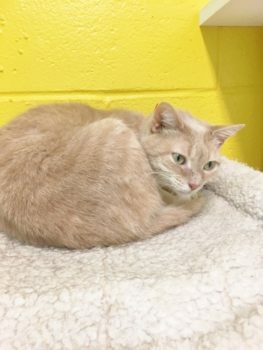 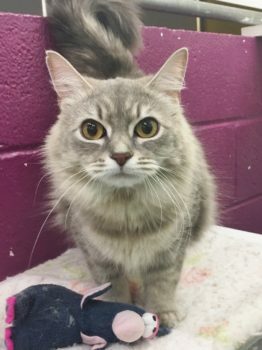 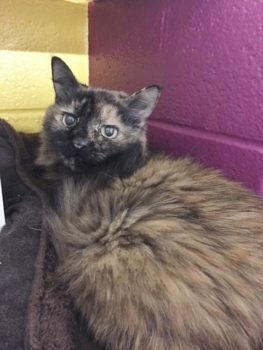 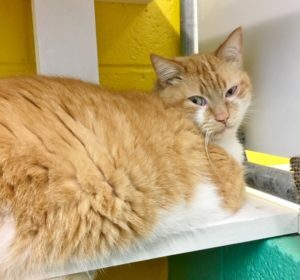 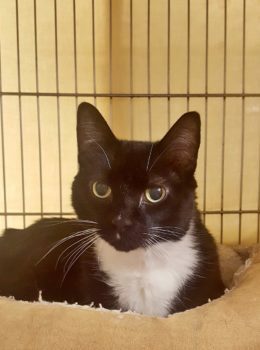 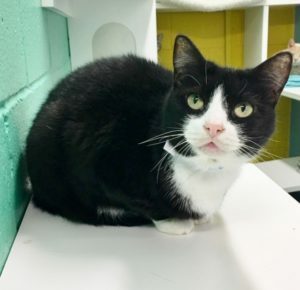 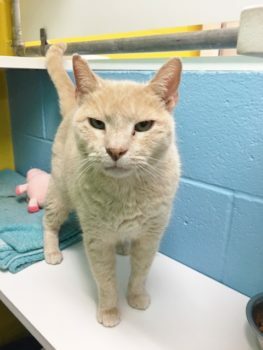 Talbot Humane may have the right cat(s) for you! 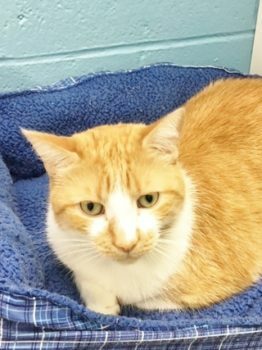 Our cats have been micro-chipped, temperament tested, FeLV/FIV tested, received all required shots, and have been spayed or neutered.